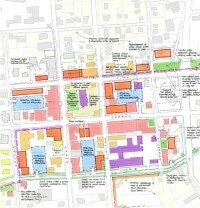 The Downtown Development Authority, under the auspices of the City of Lawrenceville, retained TSW to develop an ambitious Downtown Master Plan. 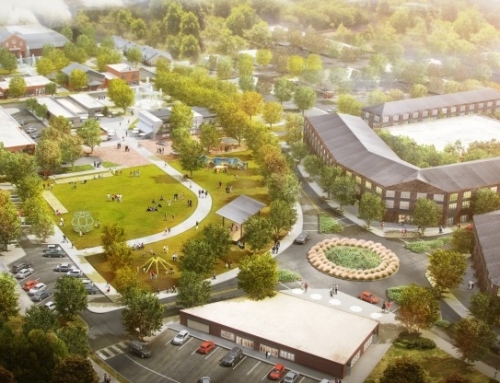 Changes over the years, combined with a renewed interest in downtown living, have highlighted the need to establish a new vision for this important center of Gwinnett County. 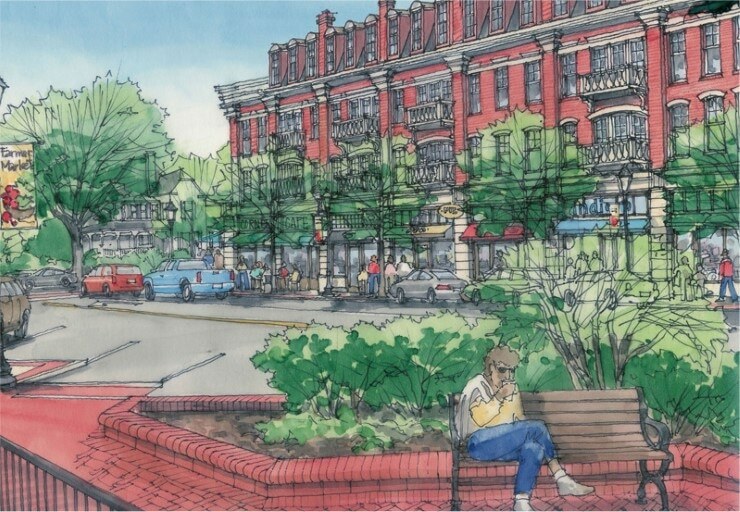 Beginning with a comprehensive examination of the historic fabric, TSW embarked on a plan to ensure Downtown Lawrenceville’s success as a vibrant, mixed-use community center. 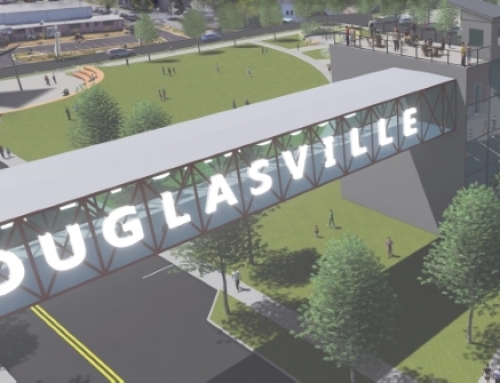 Through an intensive community input process, the team recognized the importance of this historic fabric to infuse identity and momentum for downtown redevelopment. By building upon opportunities and recognizing existing challenges, the Master Plan will serve as a guide for positive change to benefit the business community and residents. 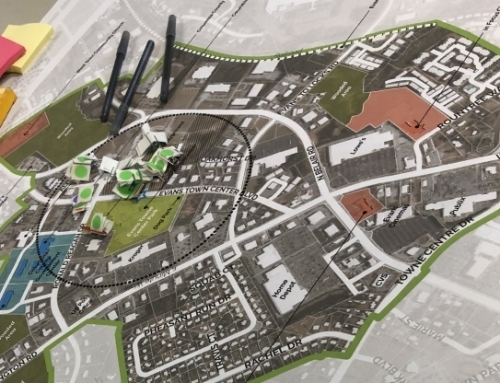 A crucial component of this planning effort that stemmed directly from the community input and stakeholder guidance was a set of new development regulations—a Downtown Redevelopment Code. 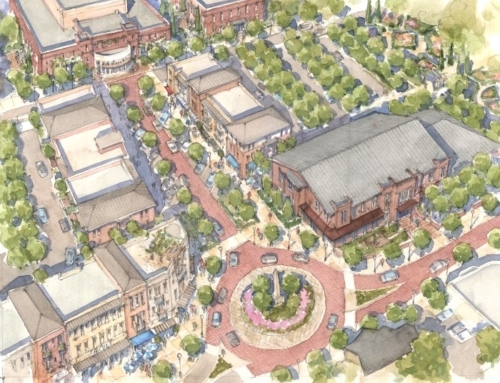 To ensure that the vision of the community was upheld and to continue downtown’s walkable and traditional form, a progressive design-based zoning code was created. The new code permits mixed use and live/work developments while ensuring a lasting and high quality character for all buildings. Traditional town-building principles, such as build-to lines and generous storefront windows, hidden parking and carefully designed parking structures, were codified. Sidewalks and street edges get significant emphasis in this new code. Two historic neighborhood overlay districts have more stringent architectural controls, and specific regulations were created for the adjacent Historic Courthouse Square. A parcel-by-parcel photographic survey of these critical neighborhoods and the Courthouse Square was conducted and typical architectural vernacular and critical design elements identified. 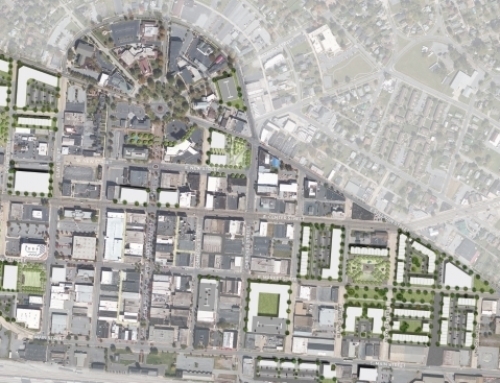 These areas of greater historic character protection, beyond the core design requirements, support the attractiveness and economic viability of the downtown Lawrenceville.